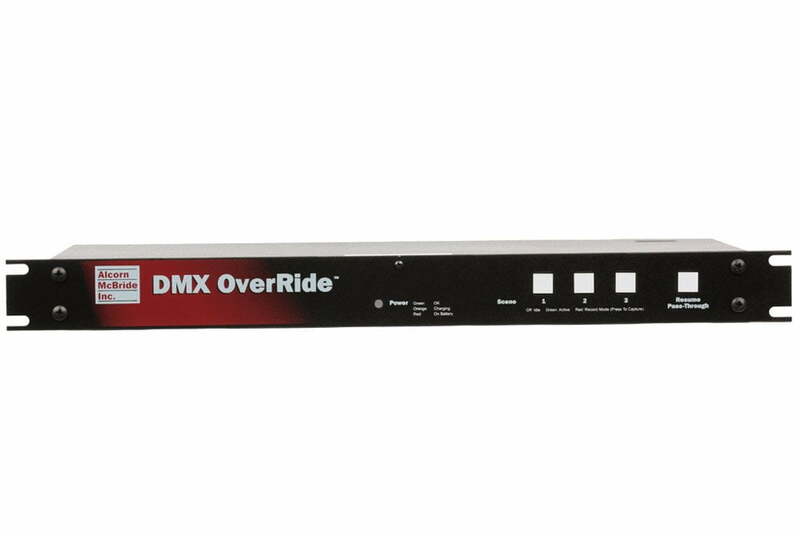 The DMX OverRide allows you to take manual control of your DMX fixtures. 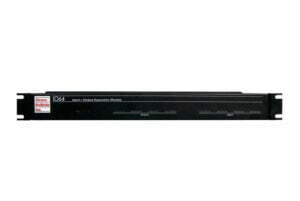 In normal operation it simply feeds through your DMX stream. 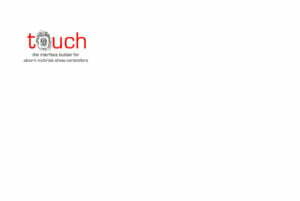 But activate any of its remote inputs or pushbuttons, and it overrides the stream with any of three pre-programmed looks. 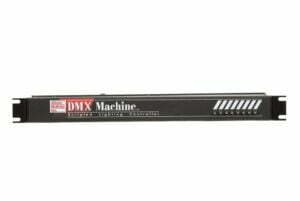 That makes the DMX OverRide ideal for fire alarm response, work light controls, manual blackouts and much more. A simple press of the Resume button or remote input returns the unit to normal feedthrough operation. 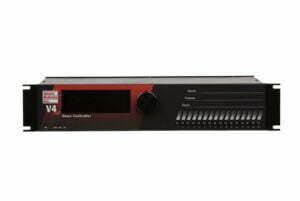 The DMX OverRide also protects against DMX dropouts and control system failures, including power outages. Simply set your DMX OverRide to automatically activate if your DMX data drops out or becomes intermittent. 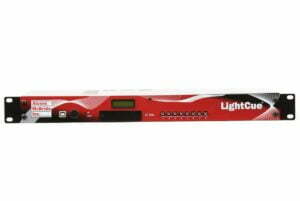 And in the event of a control system power failure, the DMX OverRide keeps your DMX data active for over one hour, using its built in rechargeable battery; no UPS is required. 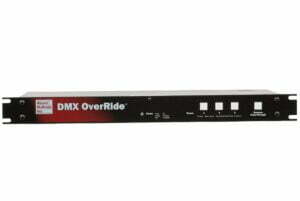 The DMX OverRide is extremely easy to set up and use!